Online ordering menu for Mr. Spicy. 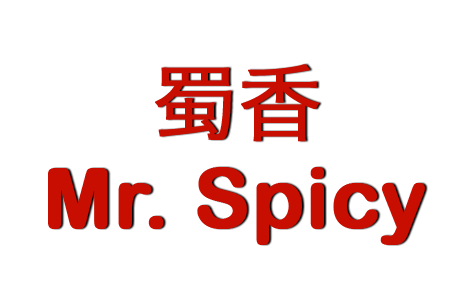 Come try our spicy dishes here at Mr. Spicy in San Diego, California! We serve soups, dried pots, Chinese cuisine, and more! Our menu also features Cashew Chicken, Shrimp with Szechwan Sauce, and Kong Pao Tofu. We're located on Mission Gorge Road near Kaiser Permanente Zion Medical Center and Grantville Neighborhood Park. Order online for carryout or delivery!